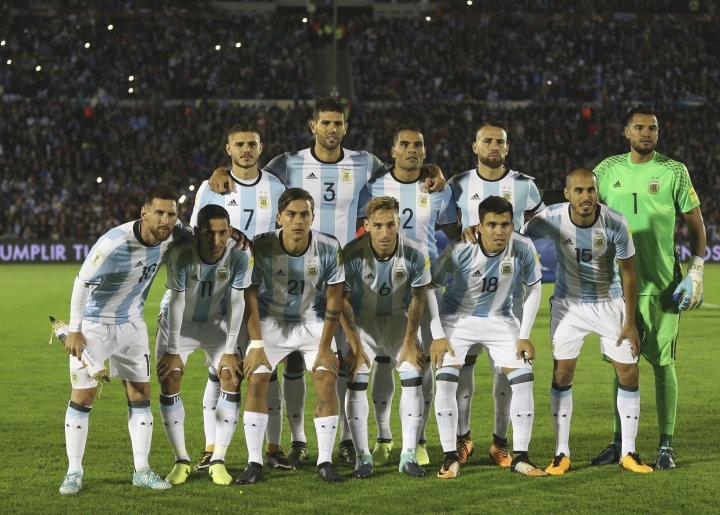 BUENOS AIRES, Argentina — Without Lionel Messi, would Argentina even be going to the World Cup? The team's destiny is more closely tied to the Barcelona forward than ever before. There are plenty of doubts for coach Jorge Sampaoli ahead of the tournament in Russia. Defender Javier Mascherano is reaching the end of his career, while striker Sergio Aguero and midfielder Lucas Biglia both experienced injury problems recently. Paulo Dybala is yet to deliver for his country despite all the promise on display at Juventus. 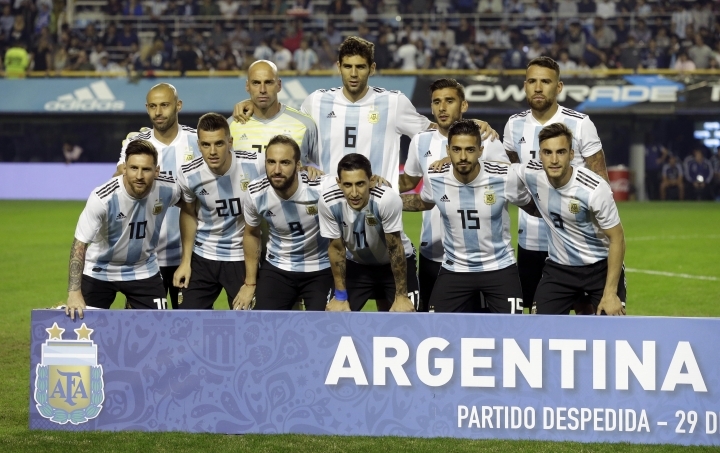 Much of the squad also carries the burden of mass disappointment, following three successive losses in finals: 2014 World Cup, 2015 Copa America and 2016 Copa America. Argentina secured its spot in Russia in the last round of South American qualifiers thanks to Messi's hat trick against Ecuador. The deficiencies in the team were underscored in a 6-1 loss to Spain in a friendly in March. The 58-year-old Sampaoli took over in June 2017 to replace Edgardo Bauza when Argentina was on the verge of missing a World Cup spot. Sampaoli was never a footballer and didn't manage a first division club at home, developing his career in Peru and then Chile. His success at Universidad de Chile pushed him to the Chilean national team in 2012. At the 2014 World Cup, Sampaoli's Chile reached the round of 16 but lost to host Brazil on penalties. But a year later, Chile won its first-ever title while hosting the Copa America. Sampaoli's first experience in European football came with Sevilla in 2016, but he quickly left to carry Argentina to the World Cup in its last four games of the South American qualifiers. Drawing inspiration from Marcelo Bielsa, Sampaoli likes his teams to attack as a block to impose their superiority. But Argentina is still to implement his style after 10 matches. Sergio Romero was set to be Argentina's No. 1 in his third World Cup. 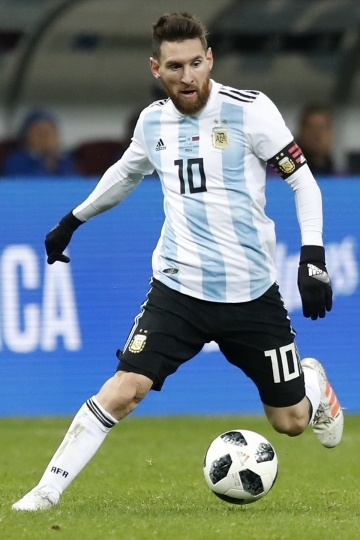 But just after Sampaoli included him in the final list, the Argentine soccer federation announced that he will miss the tournament because of a right-knee injury. The competition to replace him will be among River Plate's Franco Armani, who has been outstanding with River Plate this season, and Chelsea's Wilfredo Caballero. Armani has not played for Argentina, but is now the people's favorite at home. Caballero has not been a starter for Chelsea, but he's known for his quick reflexes. The 36-year-old saved three penalties to win the League Cup for his previous club Manchester City. He also consistently displays strong skills with his feet, which could be the deciding factor for Sampaoli. The team's third option is Nahuel Guzman (Tigres, Mexico). Center back Nicolas Otamendi is the stalwart of the backline, with a likely partner in the towering Federico Fazio. Gabriel Mercado is likely to start on the left, while Nicolas Tagliafico is expected to secure a spot on the right wing. But Sampaoli is known for swapping players depending on the rival, so he could also try options including Eduardo Salvio and Marcos Acuna. Until the dismal loss to Spain, Sampaoli's preferred option in the center was Lucas Biglia, but he will be racing to be fit for the World Cup after injuring his back. Sampaoli dismissed critics and included veteran Javier Mascherano, who will play at his fourth World Cup at the age of 34. 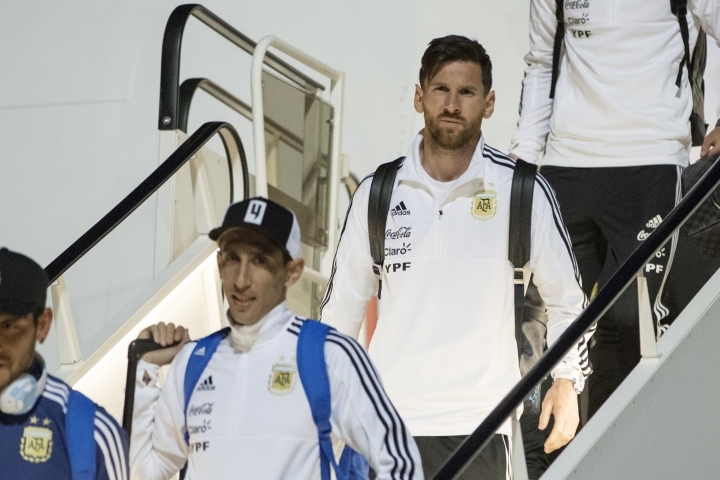 The stakes will be higher than ever for the veteran defender, who is expected to start against Iceland on June 16, if Biglia is not fit. Mascherano has made 143 appearances for the national team, making him the most capped player in Argentina's history. The lack of better options should present opportunities to Ever Banega and Manuel Lanzini. Giovani Lo Celso seems to have the better chance than Eduardo Salvio. The coach could also use Maximiliano Meza and Matias Kranevitter. Messi will turn 31 during the World Cup, and Russia might be his last chance to lift the coveted trophy. The team will work around its captain and all-time leading scorer. Aguero was expected to start as center forward in Russia, until he injured his left knee in early March. Tests in April have forced Sampaoli to consider other options in case Aguero is not fit. Sampaoli left striker Mauro Icardi out of Argentina's World Cup squad, even after he finished as joint top scorer in Serie A. Sampaoli instead put his trust in Juventus' Gonzalo Higuain. His dazzling skills and scoring ability with his club are unquestioned. But he has struggled with the national team, and his emotional frailty could play against him. Dybala has never recovered from saying it was hard for him to play with the best player in the world. Sampaoli now considers him as a natural replacement for Messi or a potential No. 9. 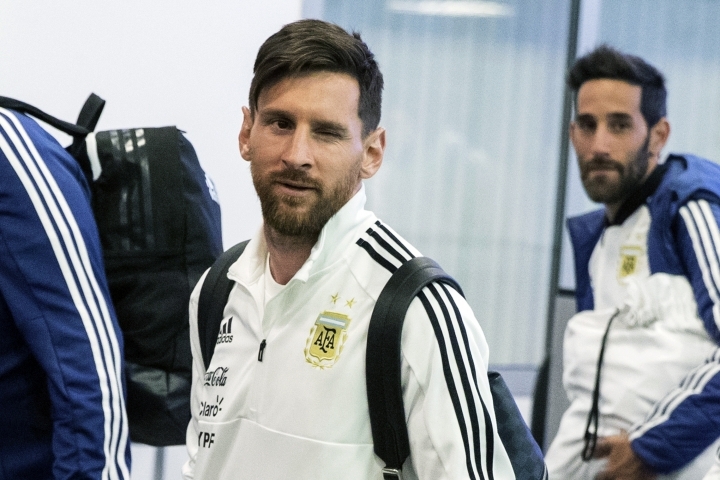 Cristian Pavon of Boca Juniors, which won the Argentine league, has had a good understanding on the field with Messi in the two friendly games they've played together. Pavon has speed and can overtake rivals on both flanks. Based in the Moscow region, Argentina opens its Group D campaign in the capital against Iceland on June 16. Then there's a trip to Nizhny Novgorod to play Croatia on June 21, followed by a meeting with Nigeria in St. Petersburg on June 26.